The tables are turned on JD, Andrew and Roy today and they are the ones being interviewed! 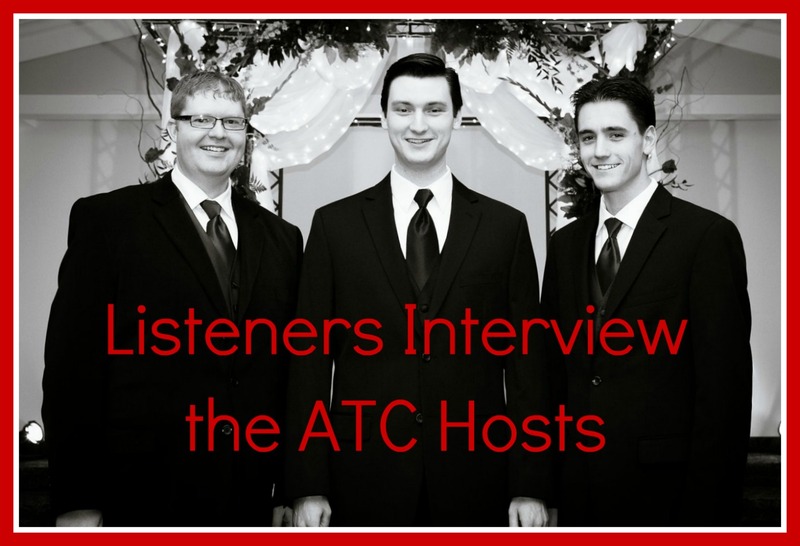 In celebration of our 5 years of working on Audio Theatre Central, listeners Victoria and Sarah Grace interview the guys about how the show started, their favorite audio dramas, who in the audio drama world they'd most like to meet, and lots more. In addition to that, Duane and Andrew Riffenburgh make an appearance on this episode to talk about their latest production in the Creation Adventure Family anthology series, a western story featuring the Riffenburgh family as "The Wayfaring Strangers" in a show entitled Big Sam. Roy also has a packed newscast and JD shares lots of exciting announcements. A brand new Lamplighter Theatre production, called Frozen Fire, will soon be released and is available for preorder now. Focus on the Family has released the score for Little Women, composed by Jared DePasquale. 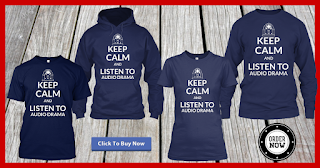 World Audio Drama Day is coming up on October 30. Thanks to Victoria and Sarah Grace for asking such great questions! JD was recently interviewed on listener, Christopher's blog. 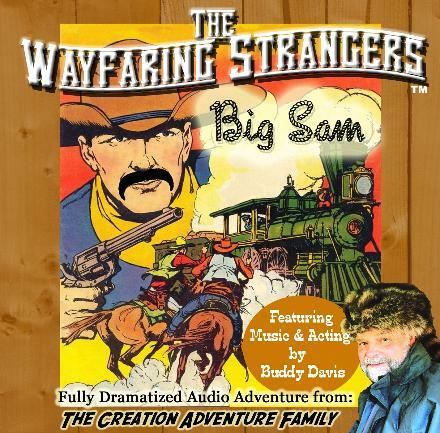 The Wayfaring Strangers: Big Sam is a western audio drama by the Creation Adventure Family based on the song by Buddy Davis. 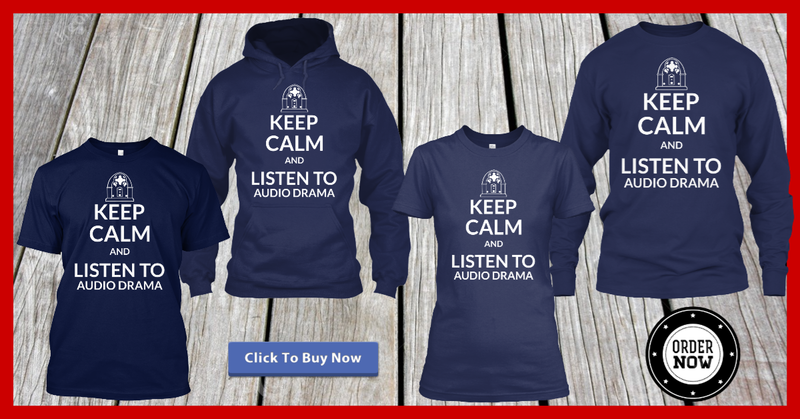 Cover Artwork for "Big Sam"
New Audio Drama themed "Keep Calm" shirts now available! Porchlight Family Media launches a new dramatic poetry program called Verses In Vox.